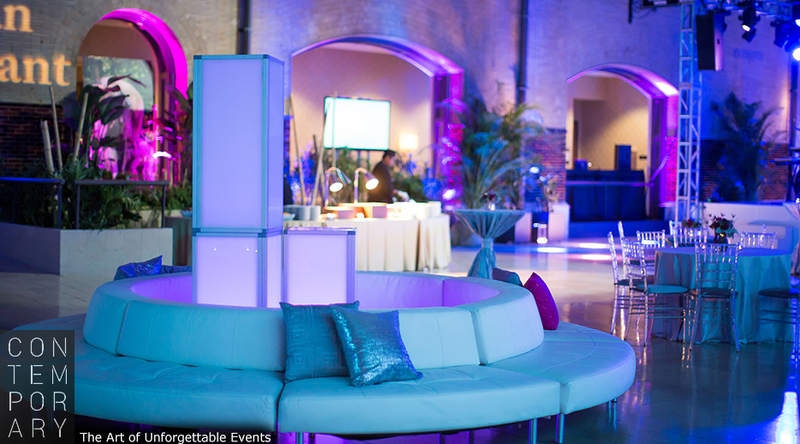 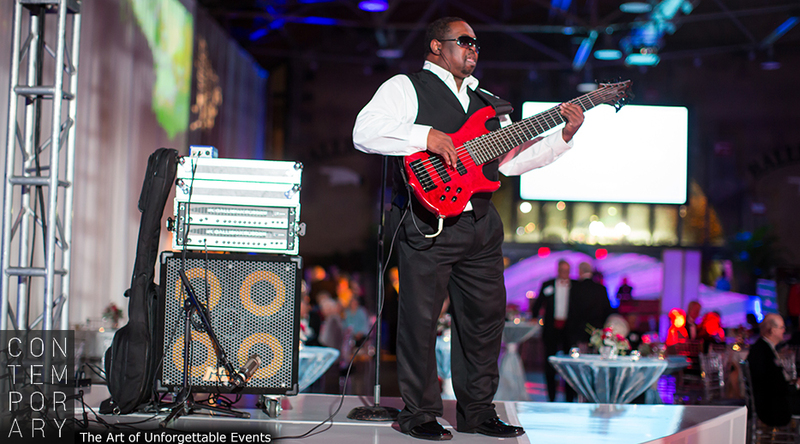 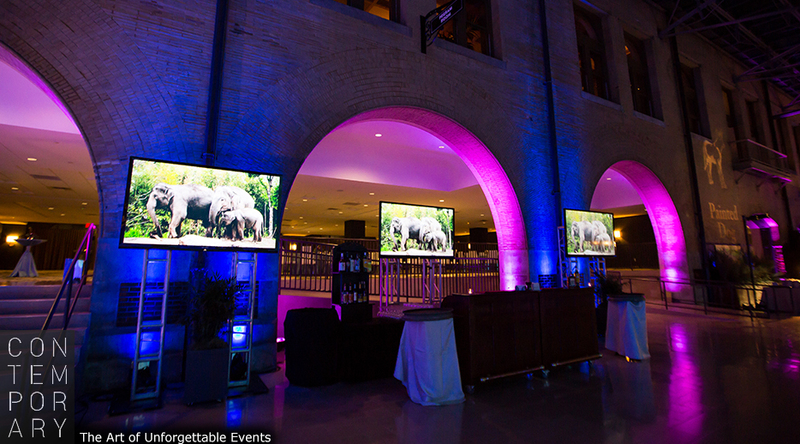 Here are some highlights from an unforgettable event we produced in the recently renovated Union Station! 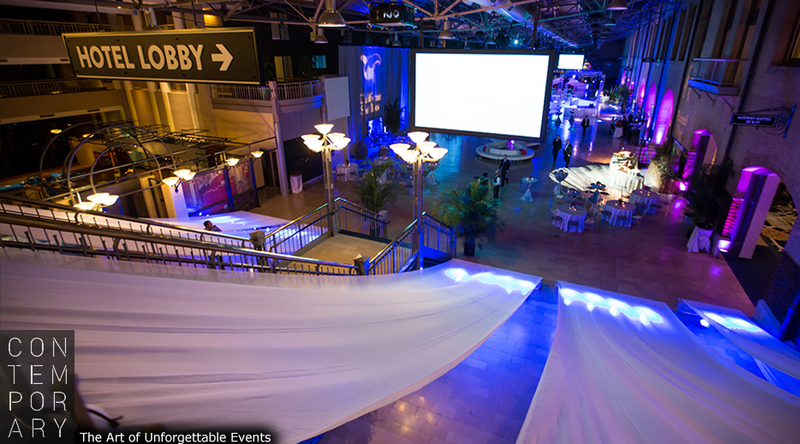 Props go to LHM Management for continuing to revitalize classic St. Louis landmarks. 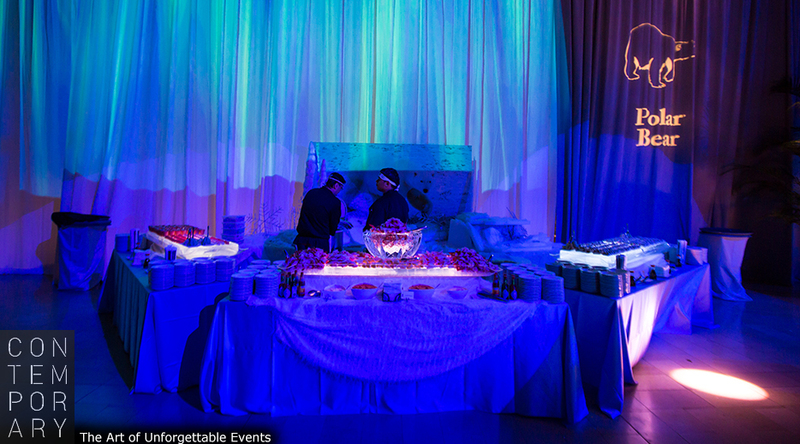 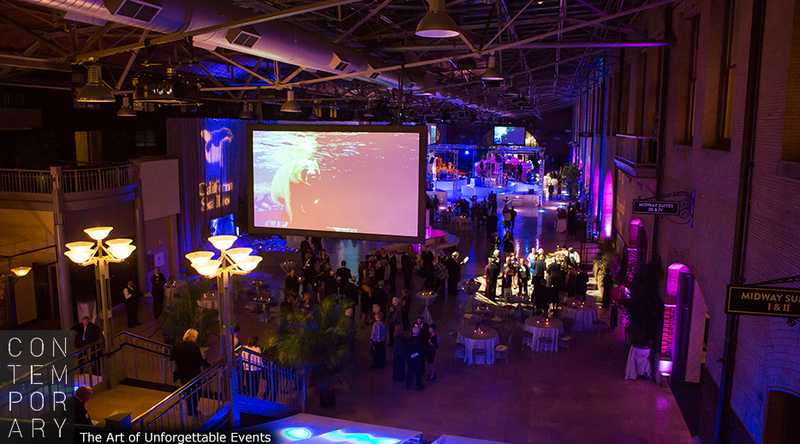 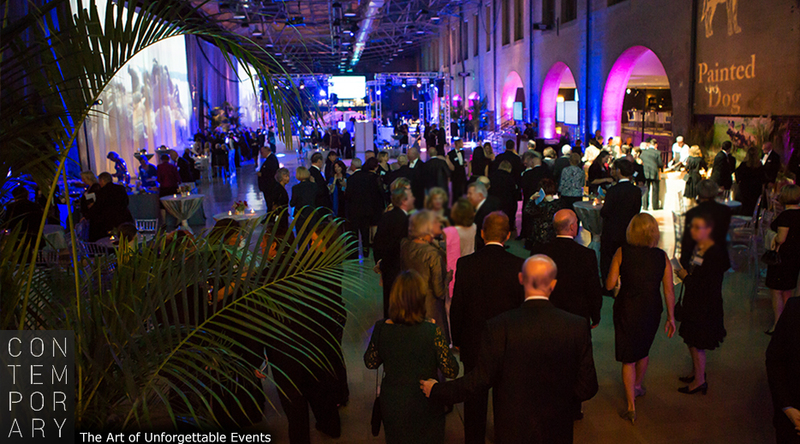 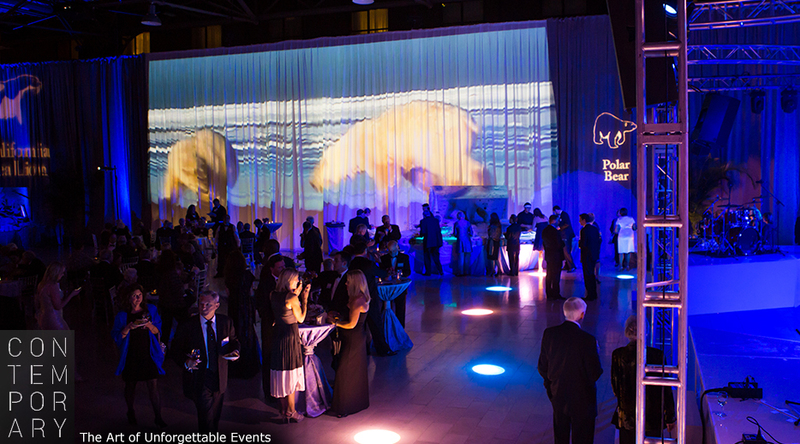 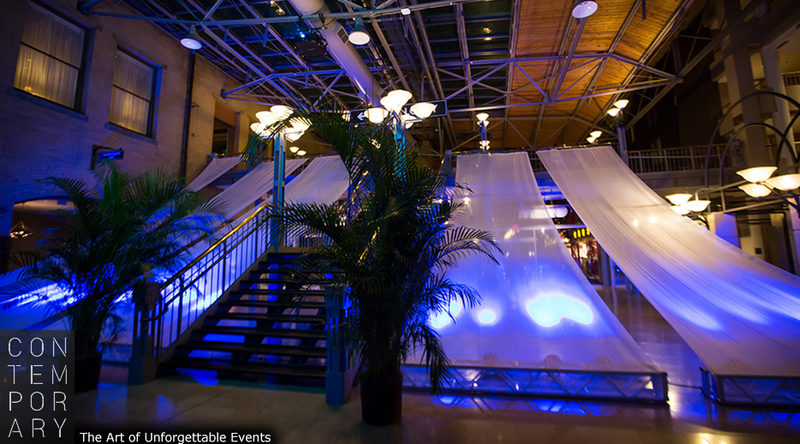 This gala featured some first of its kind event design. 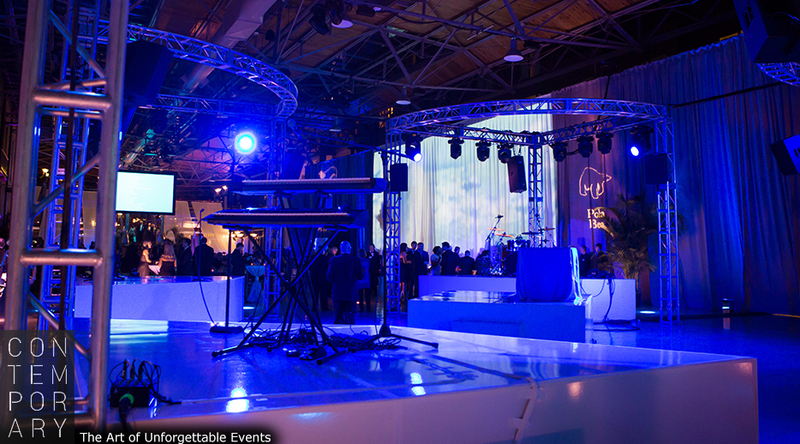 To full maximize the space of the venue, we created a split stage. 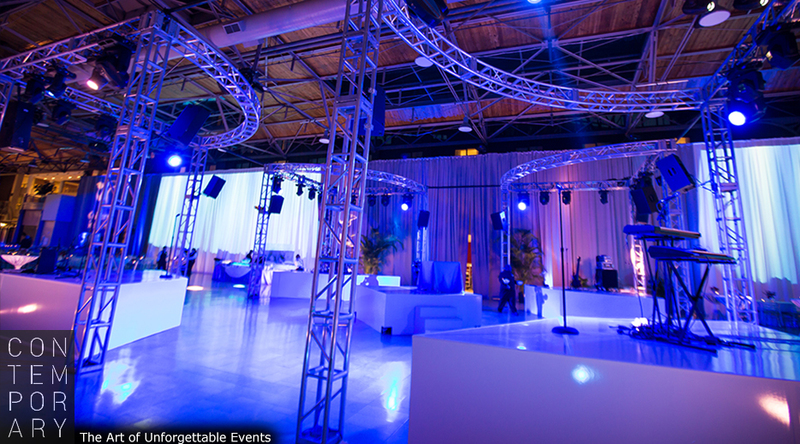 Rather than a traditional dance floor and stage layout, we divided the stage into five separate “pods”, each containing full lighting and sound reinforcement. 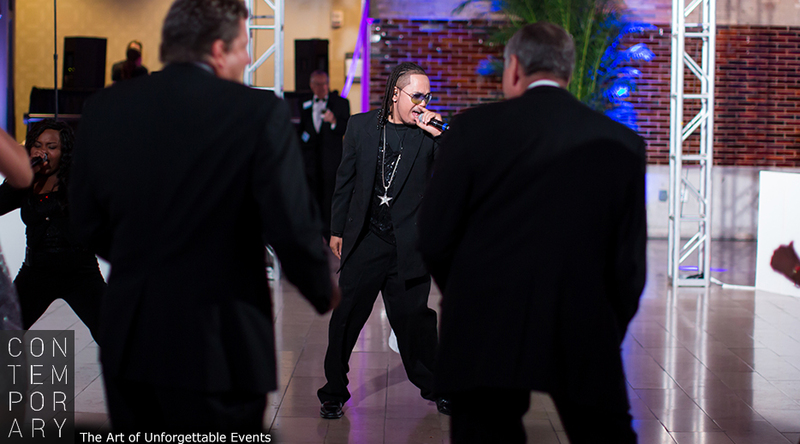 Guests were joined on the dance floor by the singers from the legendary Nashville dance band, DMP! 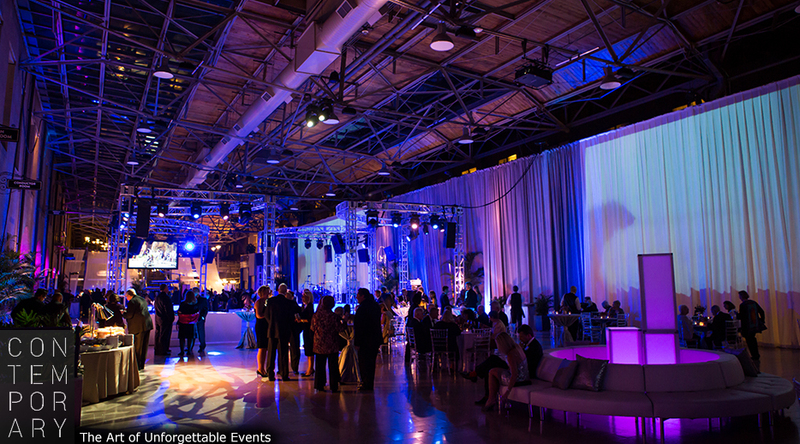 Photos come courtesy of j Elizabeth Photography.